I don’t know about you, but we spent last weekend becoming Spies! No I can’t tell you our cover names or what our first mission is but I can tell you how to save money on your next family experience. When it comes to having fun as family we love to go all out. From road trips to rock climbing, we are up for anything. My wallet however doesn’t always want to play along. Luckily I found the website to help us have all the adventures we want without breaking the bank. 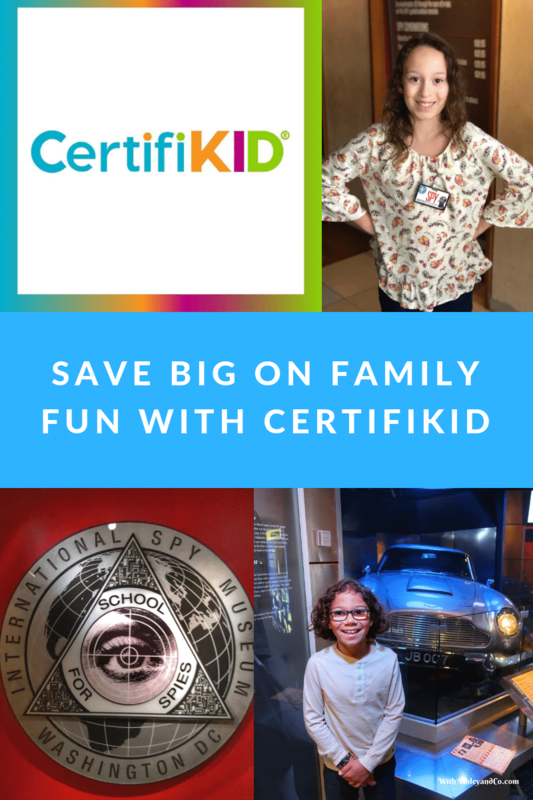 Read on to learn how you can save big on family fun with Certifikid! 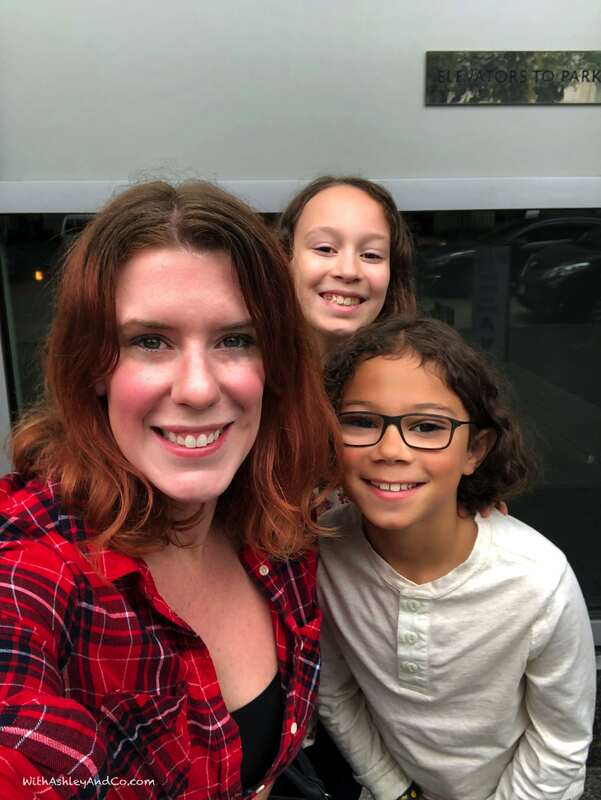 Certifikid is a locally-owned website for moms looking to provide the best experiences and memories for their kids on a budget. 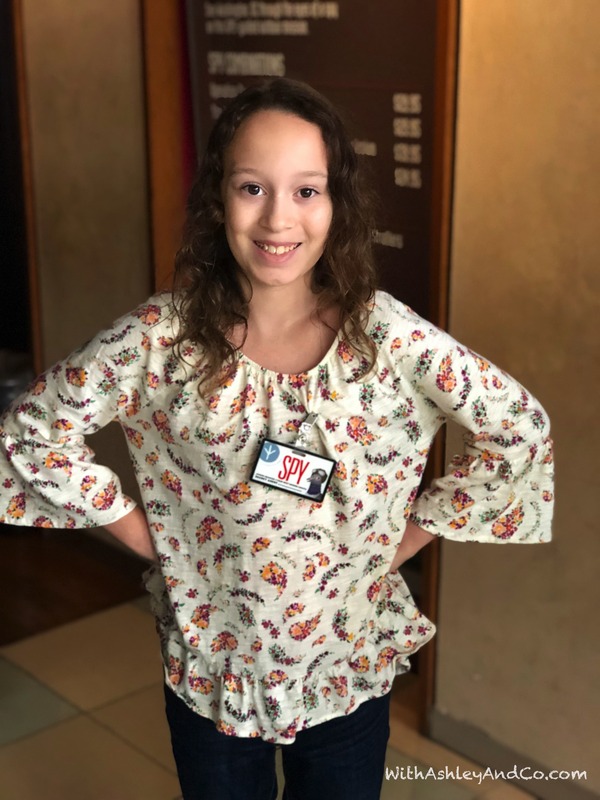 They make it their mission to be “in the know” about all the hottest, newest play spaces and family-friendly recreation and entertainment coming to your community and to help you save money on all of it. Sign up for FREE (no really, it’s free) to save up to 80% off local family favorites from classes and camps to getaways, restaurants, and more! They deliver the deals for your area daily via email, so you never miss out on something fun. Click today to find out what deals Certifikid found near you! 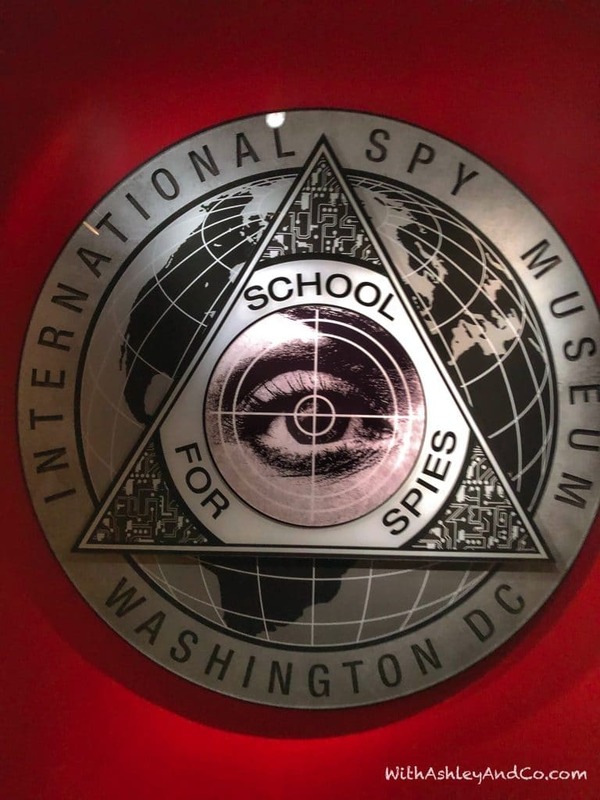 We headed to the International Spy Museum in Washington DC. This is one museum I have been itching to visit. With interactive zones, secret missions, and currently a James Bond exhibit who wouldn’t want to play spy? 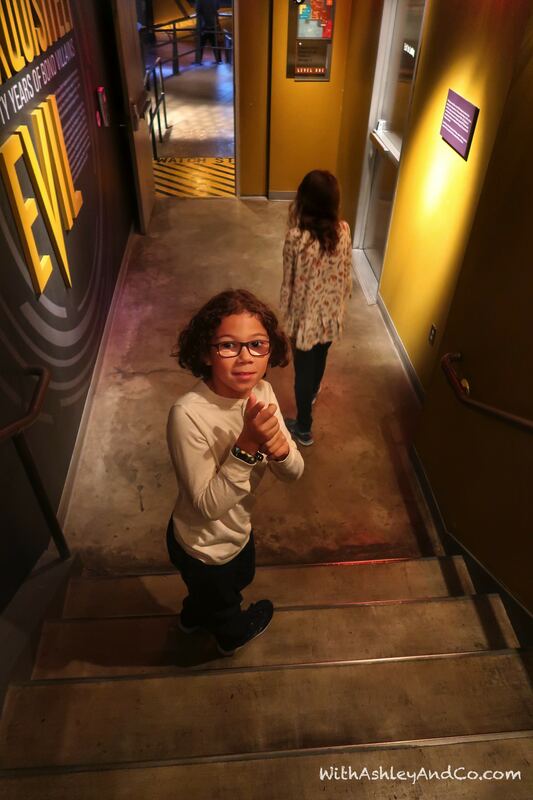 After getting handed our Family Mission, we headed down to learn everything we needed to know to be a spy. 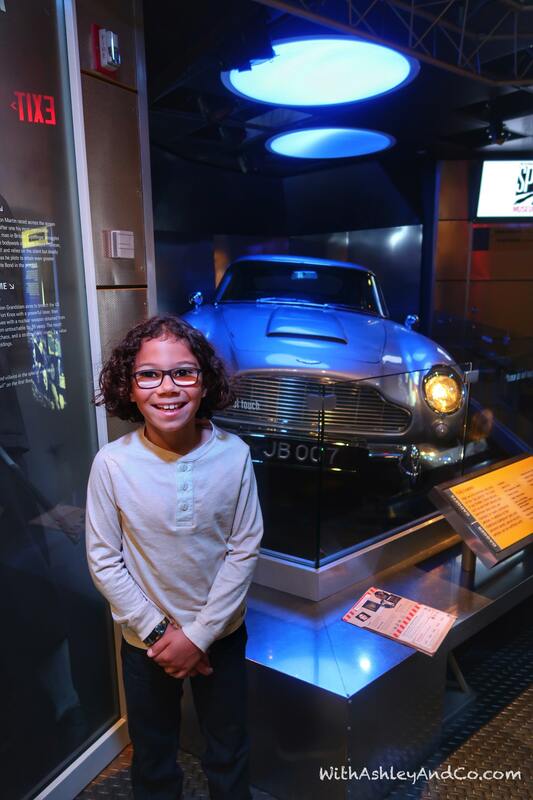 While on the hunt for the secret codes, we got a show from one of the actual James Bond cars! Needless to say my car loving little man was enamored. He didn’t want to leave. 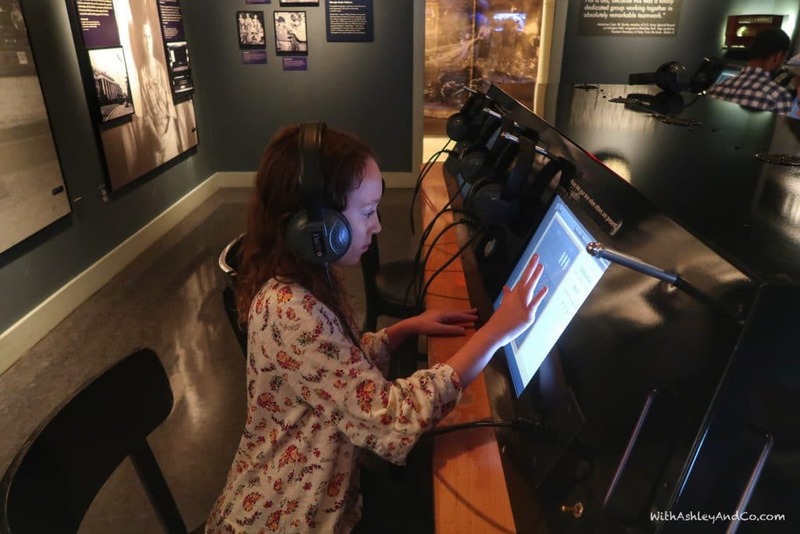 It was really cool- coming to life with lights, sounds, and real movie action! After we dragged him away from the car it was back to hunting for clues. 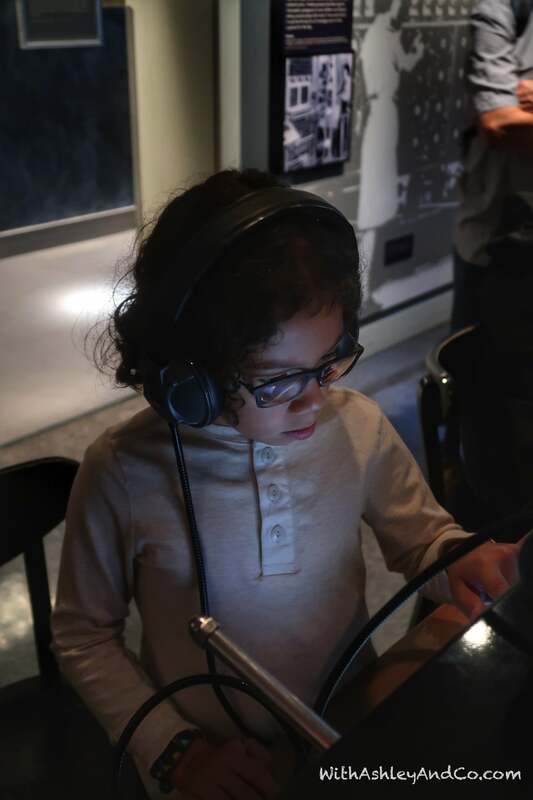 While decoding hidden messages, we learned of different devices used by spies throughout the years. 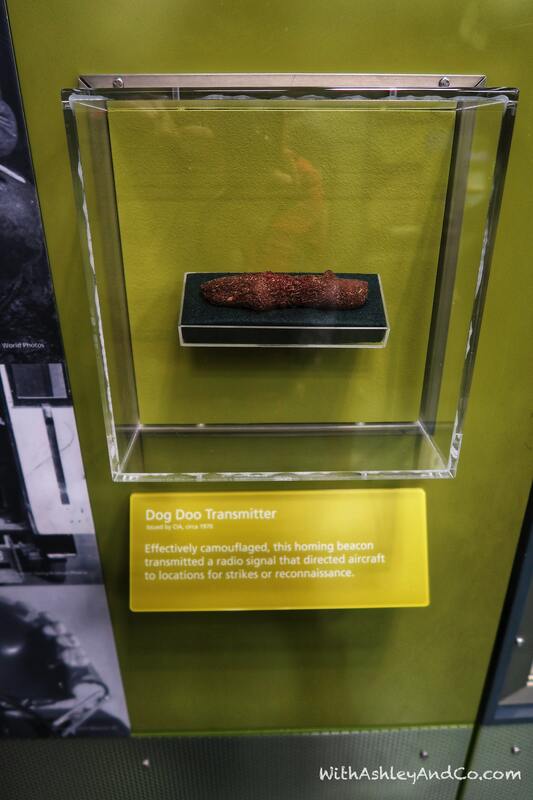 Like this dog doo transmitter. Gross!! 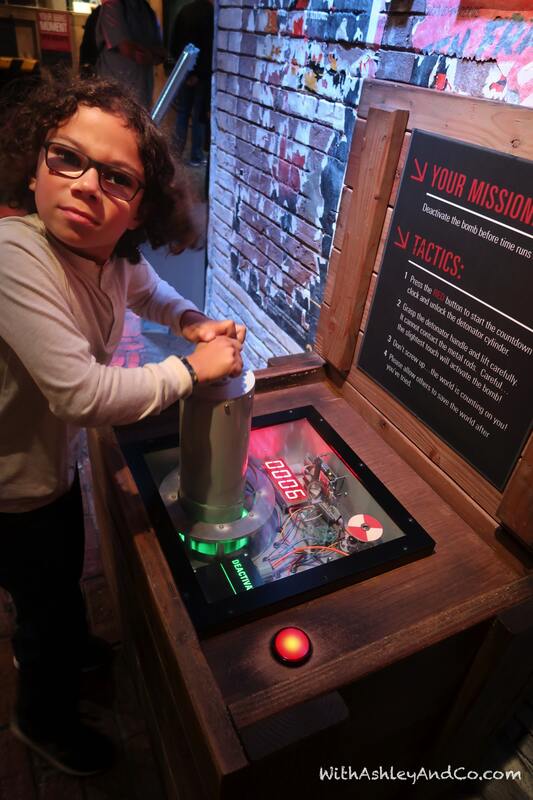 The face you make when your dad doubts you can deactivate the bomb! 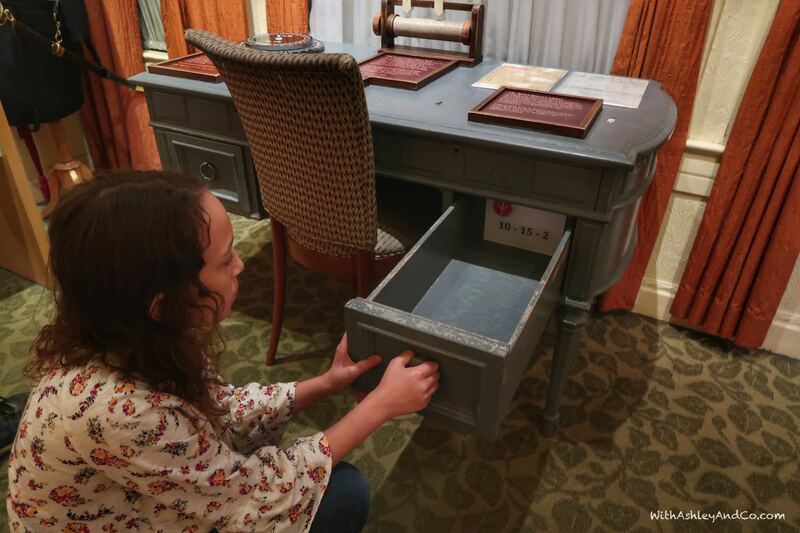 While you’re down there, try and crack the code in the Enigma machine. No pressure, the whole country is just counting on you. 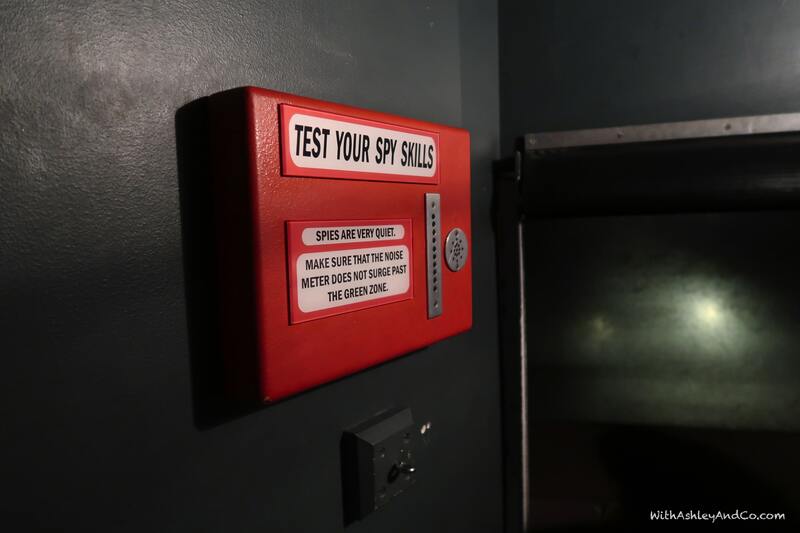 Number One rule of the Spy World: Be prepared for anything. You never know what evil is lurking around the corner. 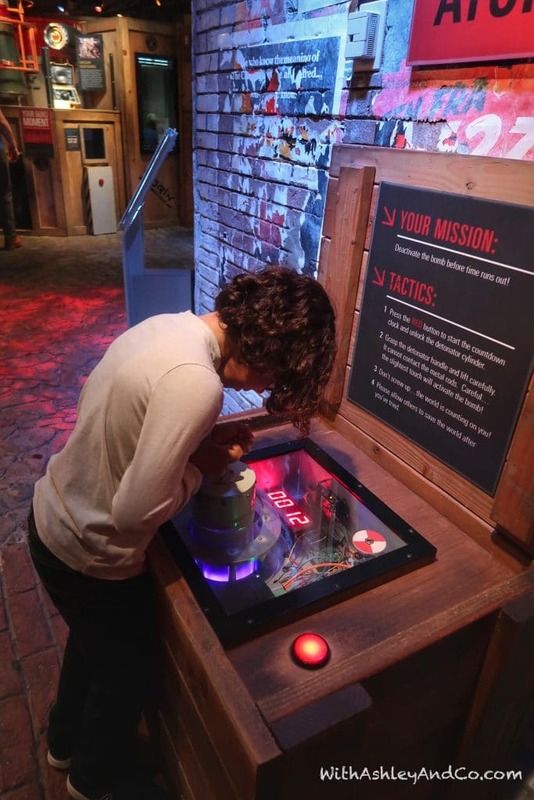 Test your spy skills in the ducts as you crawl around listening in on bad guys talking about their evil plans! But shhhhh spies are quiet. Side note: Would LOVE to have one of these at home. Maybe it would get them to use their inside voices…. Although it was a rainy day in Washington DC we had a blast! 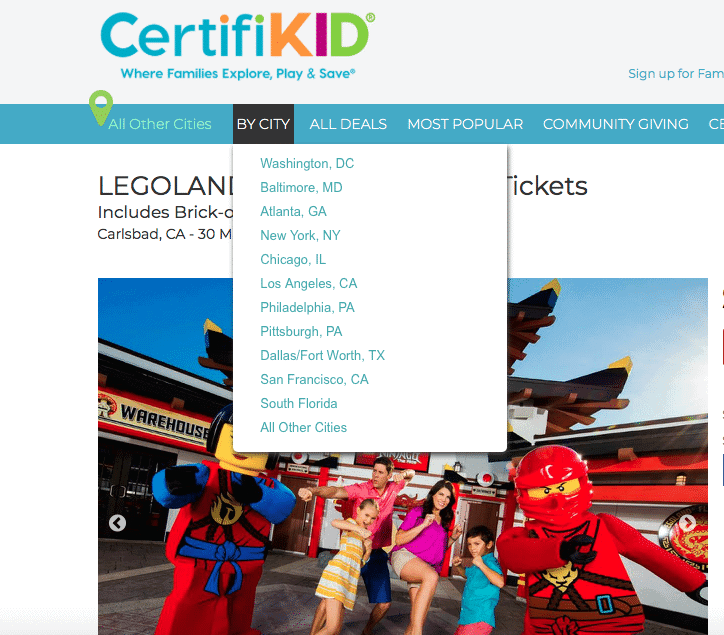 Washington DC, Maryland, Virginia, and other friends, you gotta check out Certifikid. Have all the fun, make memories that will last, all while saving money! This sounds awesome. I have to check this out because I think our family would get a lot of use out of it. Sounds like a fun way to spend the day with your children and having a family outing. We would probably do this during yucky weather or later this winter. This sounds awesome! I’m all about saving, so I’ll be checking out Certifikid for sure. 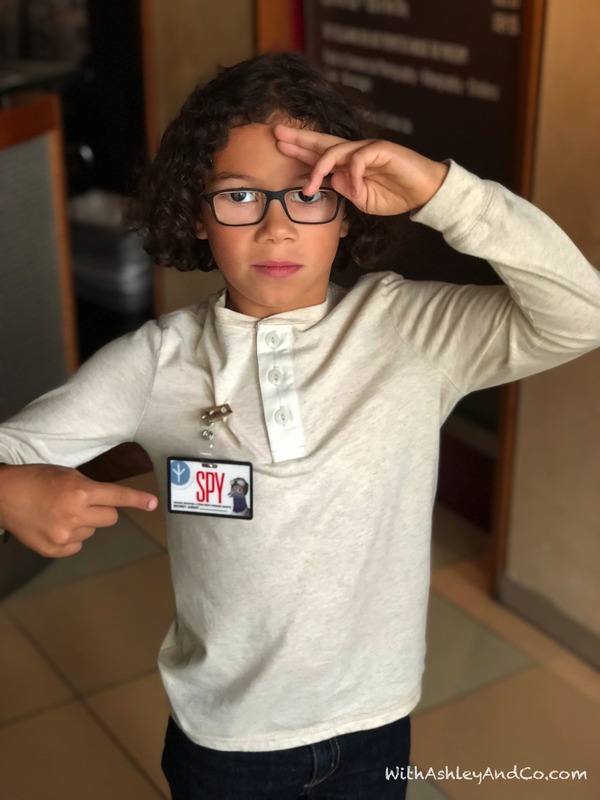 My kids would love to be spies too! Wow, this is a cool website. I love that they are budget conscious. Even if you have money to spare, it is a good idea to save where you can. Now that sounds like an awesome website. I wish it was local to where I live because I would love to do stuff like this with my kids without breaking the bank. I will have to check around two we do have anything like this where I live. What fun and I love the idea of that website. 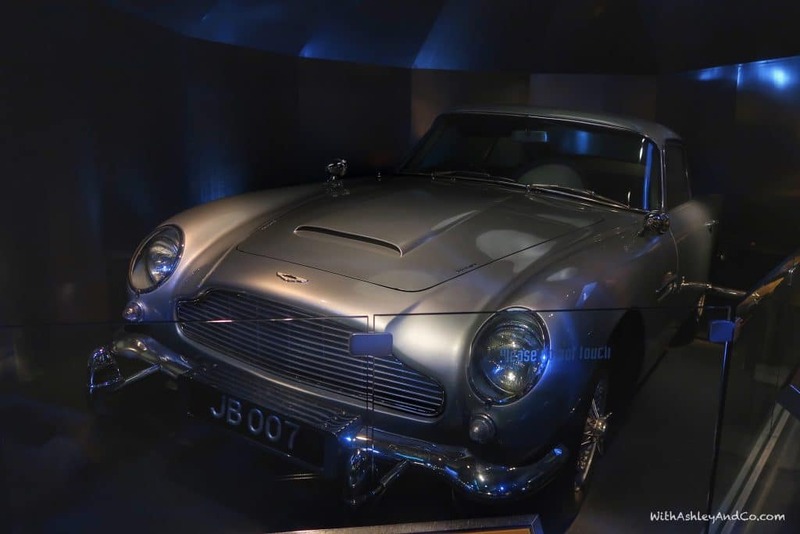 I love James Bond and all his equipment he used for his first movies. Way before his time. This looks like a great place to visit with your kids. Looks like you all had a lot of fun. This is a great resource for us parents. 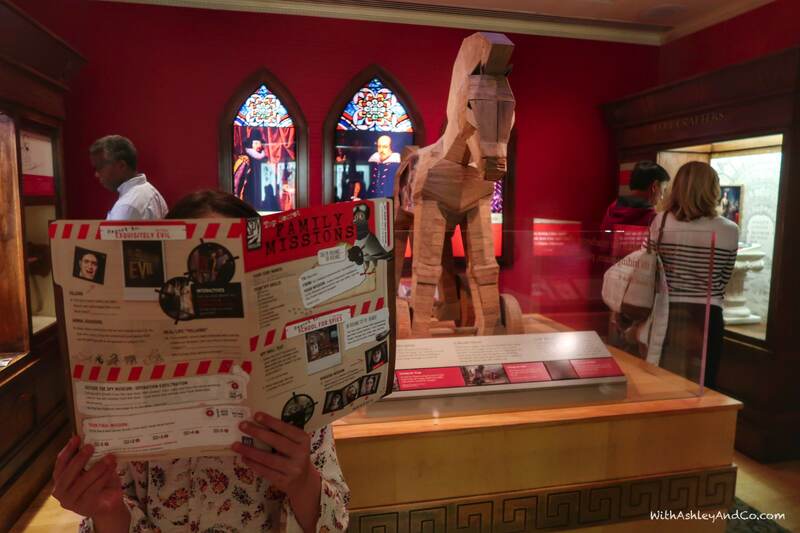 We always look for budget friendly entertainment for our kids. What a cool idea! Kids are expensive and it’s nice to have something like this that allows you to do a bunch of different activities. Looks like your kids have been busy doing lots of neat stuff. I have to admit this is a scheme I’ve not heard of before. How amazing would it be to get discounts, a really great way to get to see local attractions. This sounds like an amazing resource. I have to look into getting it for my family. That looks like so much fun to pretend to be spies. I see there’s a certifikid in Atlanta so you can bet I’ll be signing up for deals. Now this sounds like a great way to entertain your kids and stay one budget! Thanks for Thea heads up!! This is so much fun for kids and a nice website. Now it is great to suggest to save more at the same time. This looks amazing. I know my youngest daughter would love to do this. Thanks for the recco! What a great local resource and they have my city, yay! Totally signing up now! Thanks for introducing me because I had never heard of certifikid!